Sometimes people do bad things. And sometimes people try to hide these bad things by creating secrets, Some secrets are bad. Rosy and Jack are a sister and brother who have had bad things done to them. They were touched by someone in ways they didn’t like and told to keep it a secret. Rosy and Jack decided this was a bad secret. But who could they tell? And what would happen? This is a story about sexual abuse and what can be done to stop it. This is also a picture book for anyone who needs courage to make a stand against bad things. Few books exist that so frankly, but sensitively, invite conversations with children about staying safe and recovering from abuse. 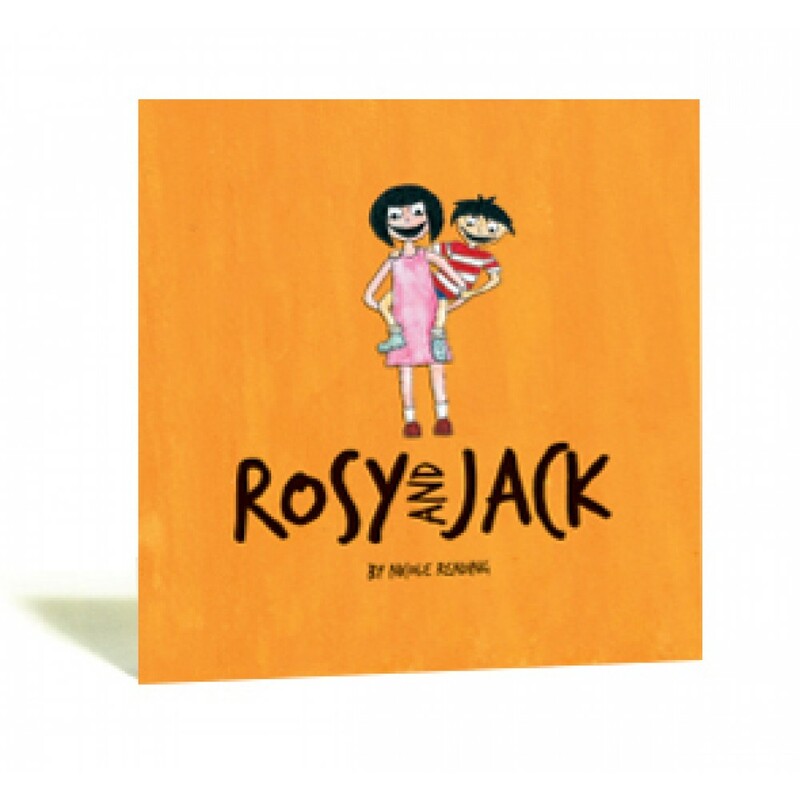 Rosy and Jack is specialist resource for parents, children and human service workers. Children in a similar situation may be able to learn and take comfort from the experiences of Rosy and Jack. For parents, this book underscores the importance of listening to, trusting and loving their children. Anyone who works with children who have been sexually assaulted will find this vividly illustrated story an excellent resource for creating positive conversations with kids, building their insight and understanding about their rights, easing their guilt, creating personal confidence and offering hope.